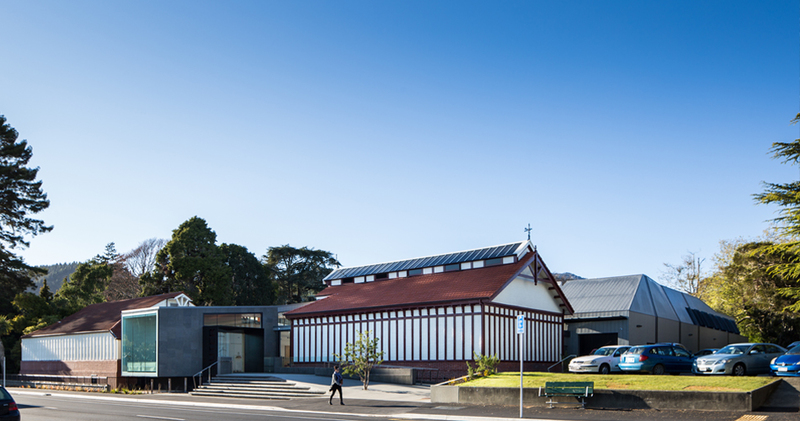 "Museum Project Excellence Award WINNER: The Suter Art Gallery Te Aratoi o Whakatū Redevelopment Project. The design is visionary and clever, retaining the feeling of the old and a connection with the gardens, keeping the essence of what was there before, and adding modern elements. A very innovative re-fresh, adding a new state of the art storage centre and other facilities to create multiple uses and welcoming spaces. The redevelopment not only involved community, but gave them a sense of ownership. This 20-year project shows perseverance and commitment to building a legacy, aiming for the future!" 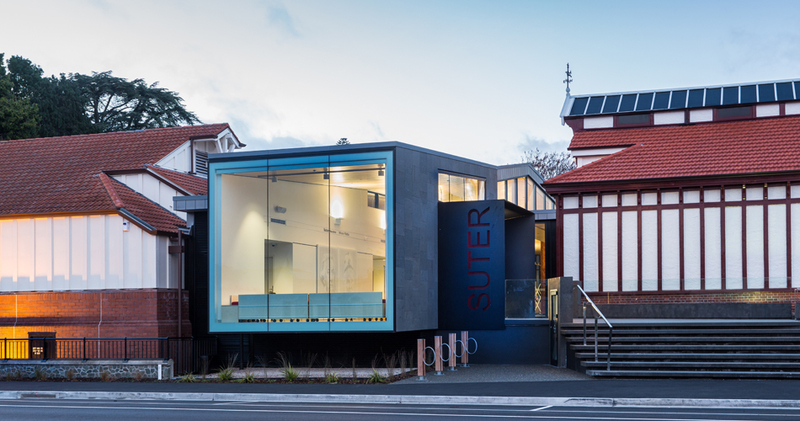 The Bishop Suter Art Gallery is the oldest continuously occupied public art gallery in New Zealand. 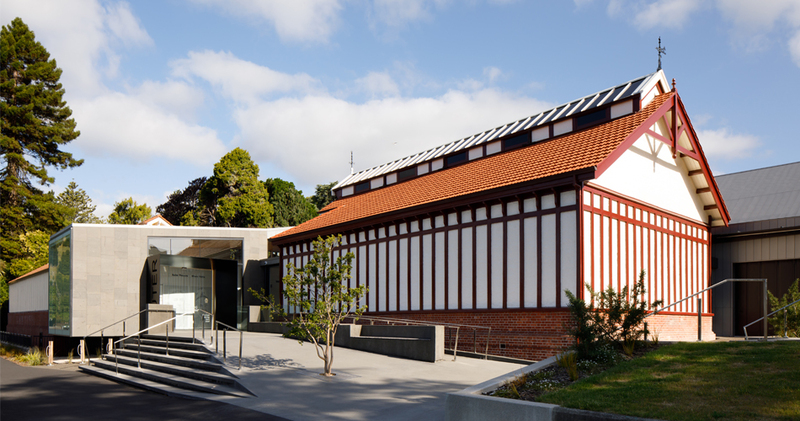 This extensive reconstruction replaces all of the existing building, except for the theatre and the Grade 2 listed ‘Original Gallery’; which has been fully restored to reveal the original roof trusses and external fabric, and has been seismically strengthened and brought up to modern gallery standards. 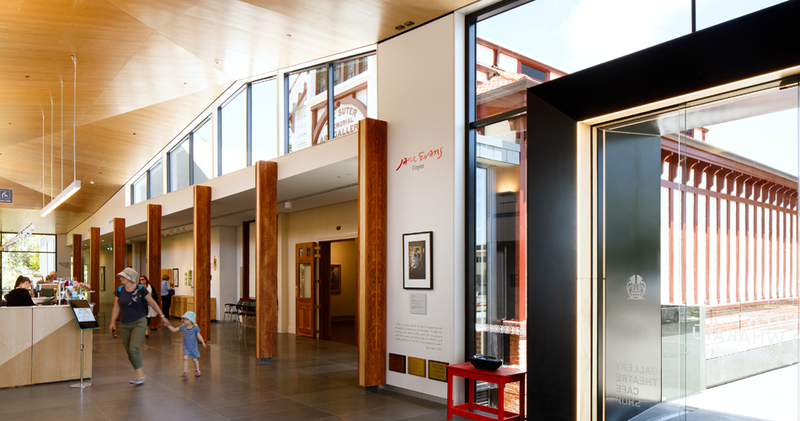 The new spaces include: three new galleries, storage, workshop and office facilities and a new entrance foyer, education facilities, shop and café overlooking the adjacent Queens Gardens. 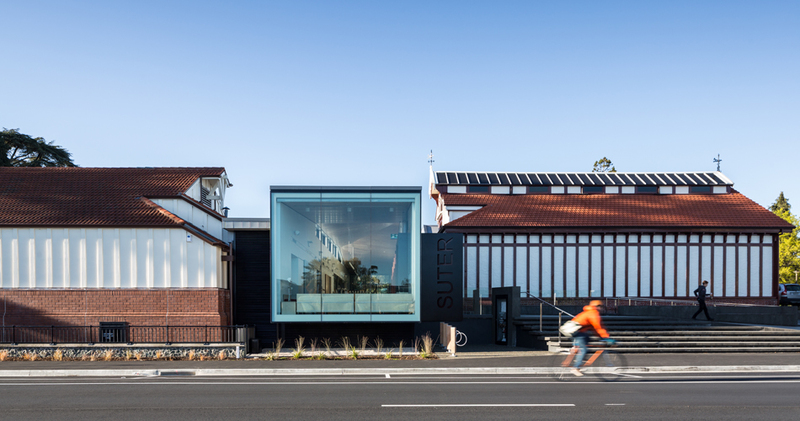 The new areas are designed as a contemporary counterpoint to the existing building, using glass, stone and zinc and the abstracted form of the Original Gallery to provide a sympathetic response to a much loved icon. Particular care has been taken with the building edge alongside Queens Gardens, which feature a low-scaled, stepped edge with glazing to reflect surrounding trees and the historic Eel Pond. This edge serves as a backdrop to a new Sculpture Walkway, located amongst the trees.